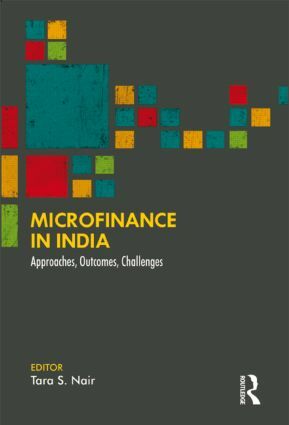 This volume presents a comprehensive analysis of microfinance initiatives in India. Through substantive field research and case studies ranging across the country, it examines Indian microfinance within its distinct socio-economic realities — the role of women, financial inclusion, rural entrepreneurship, and innovation — its interactions with multiple institutions, the challenges, as well as future directions. Tara S. Nair is Professor, Gujarat Institute of Development Research, Ahmedabad.